Whether you are streaming, gaming, online shopping or casually surfing the web, we’re making it easier for you and your family to get the most value from the internet across more devices, and we’re continuing to deliver simple, fast and reliable service. This month, we increased the speeds of our Xfinity Internet service packages for video and internet customers in Colorado. Customers can expect to see an increase of 30 to 40 percent in download speeds, depending on current subscriptions. 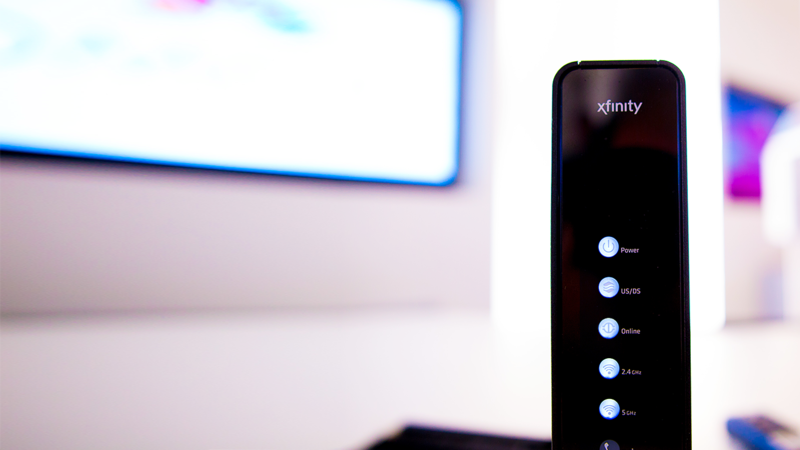 Access your Xfinity account and learn how these increases will benefit you and your family at http://comca.st/2Hm2dRM.